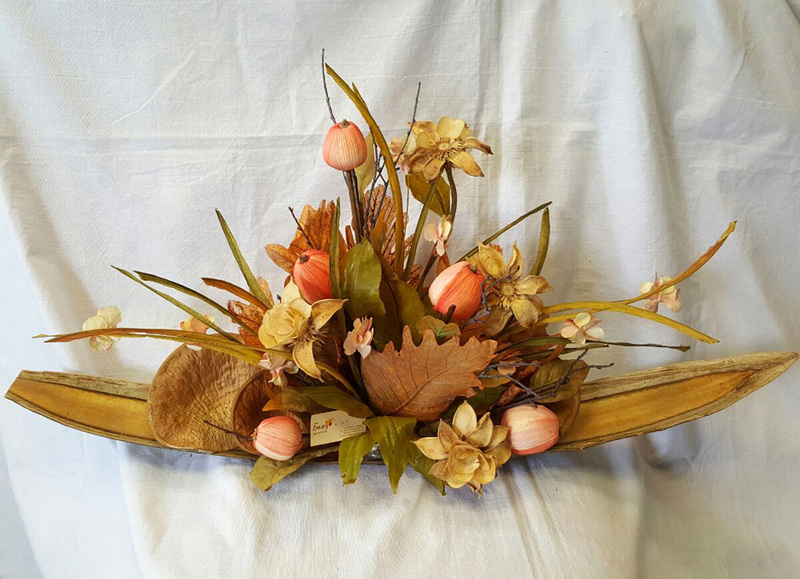 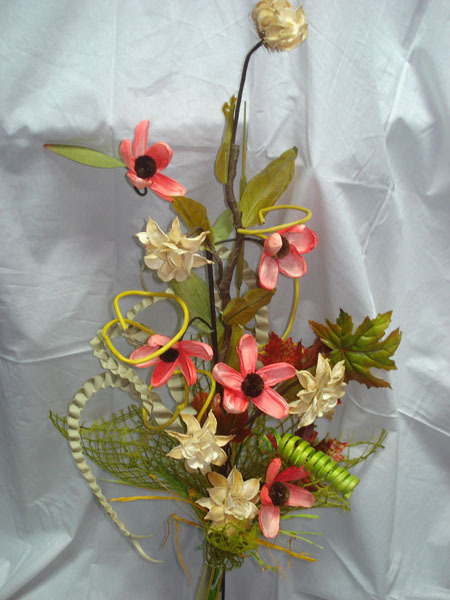 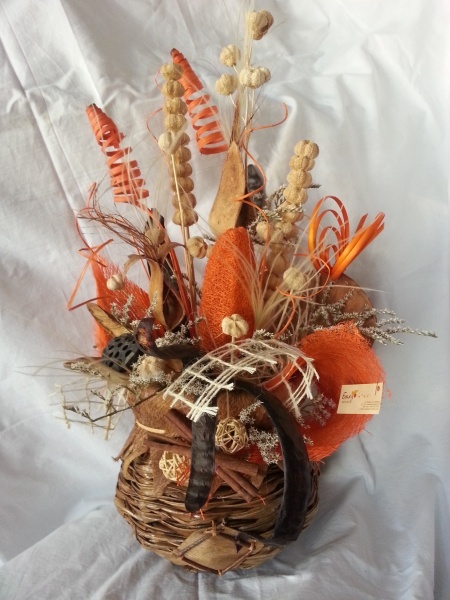 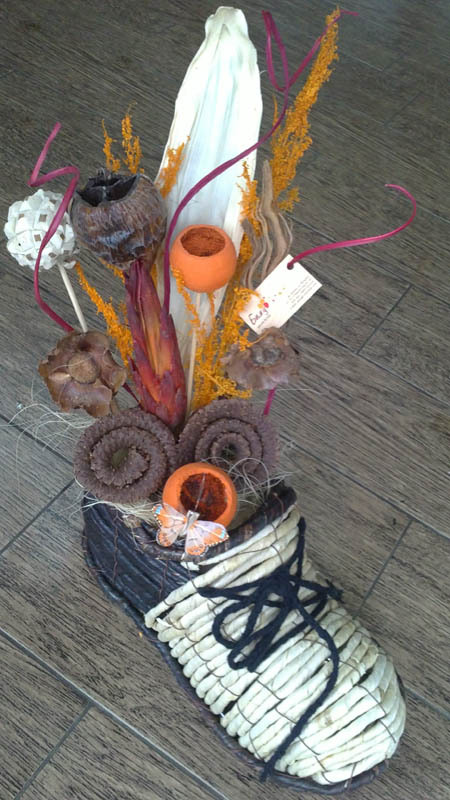 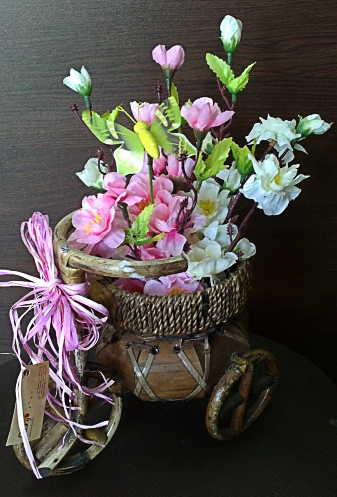 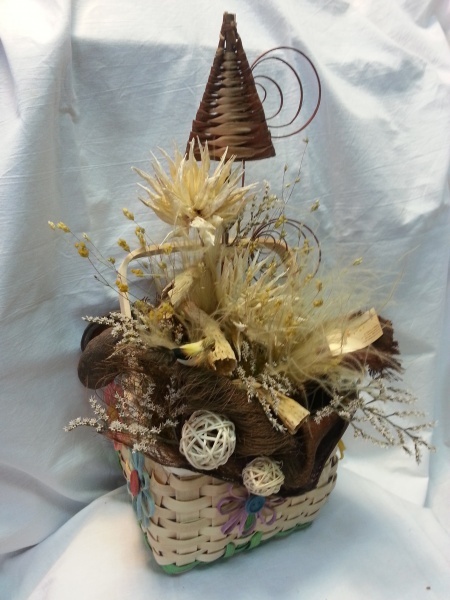 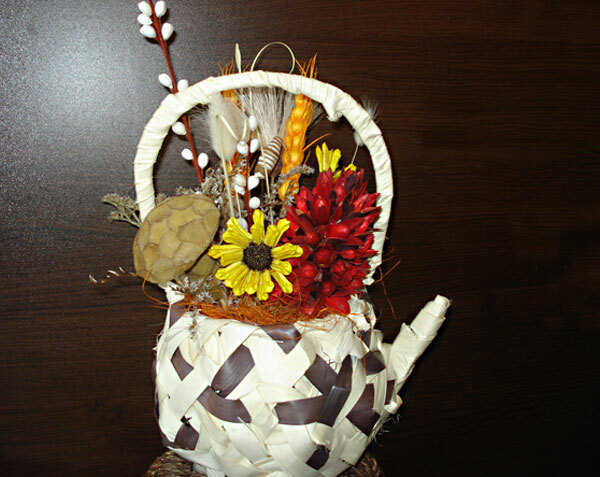 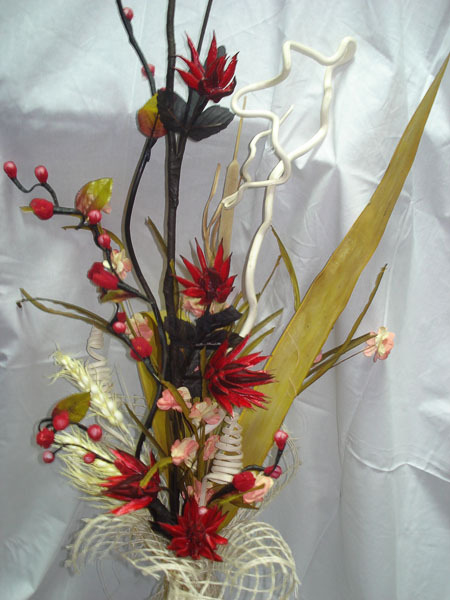 Flowers arrangement made from natural materials. 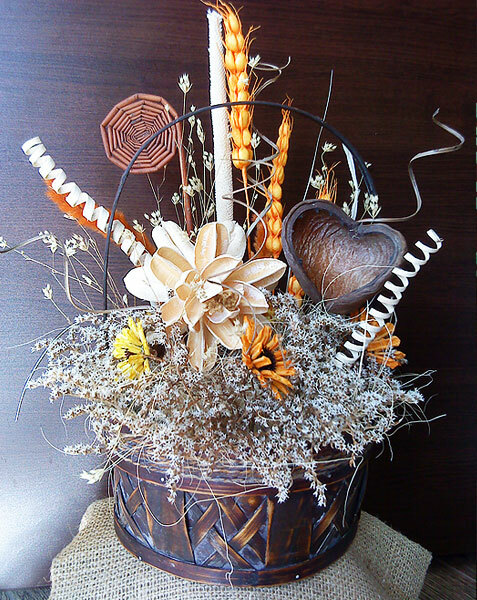 Arrangement of natural dry materials. 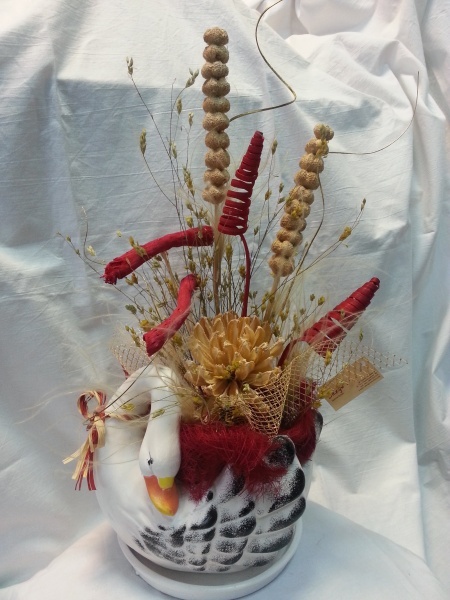 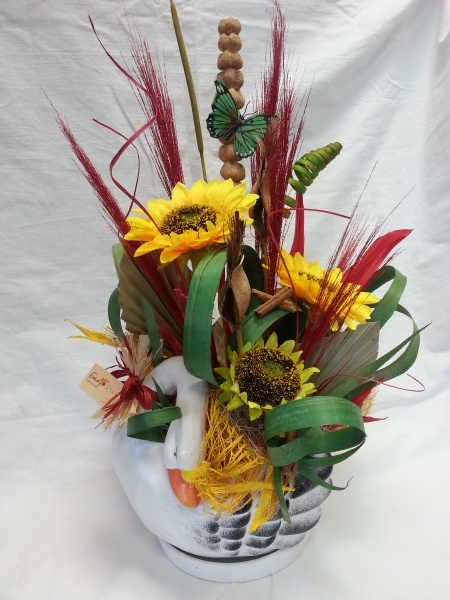 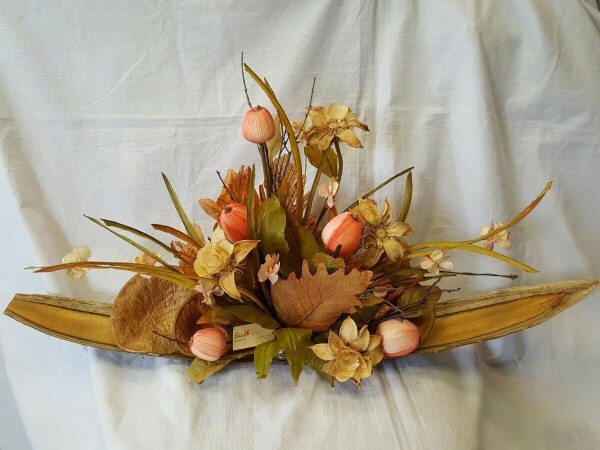 Ceramic swan arranged with dried flowers and materials. 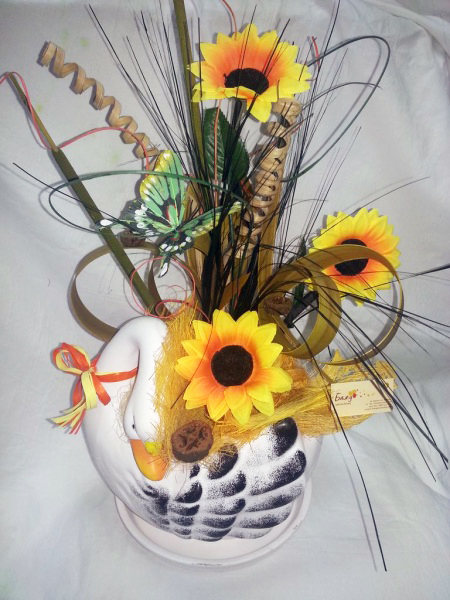 Ceramic White Swan arranged with natural materials for comfort and warmth in your home or office. 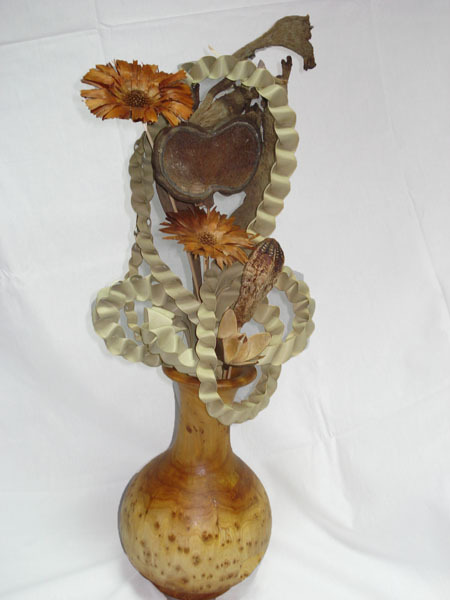 Vase of natural wood arranged with a bouquet of natural flowers. 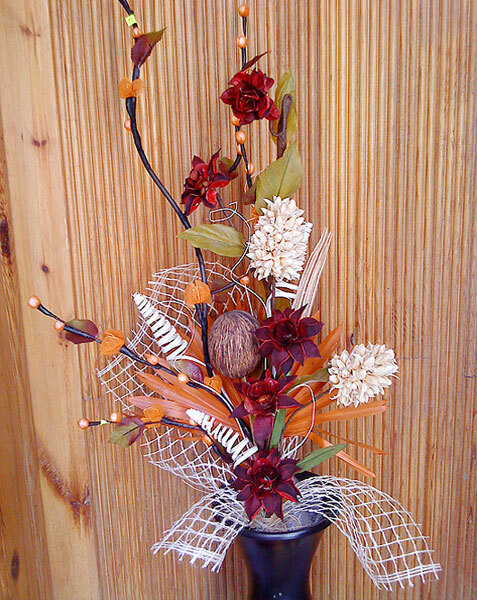 Christmas wreath from natural cones, handmade. 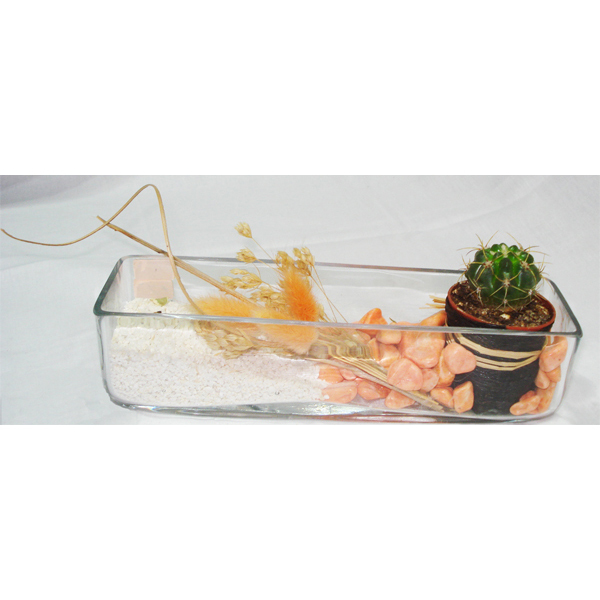 Cactus arranged so you enjoy even more.